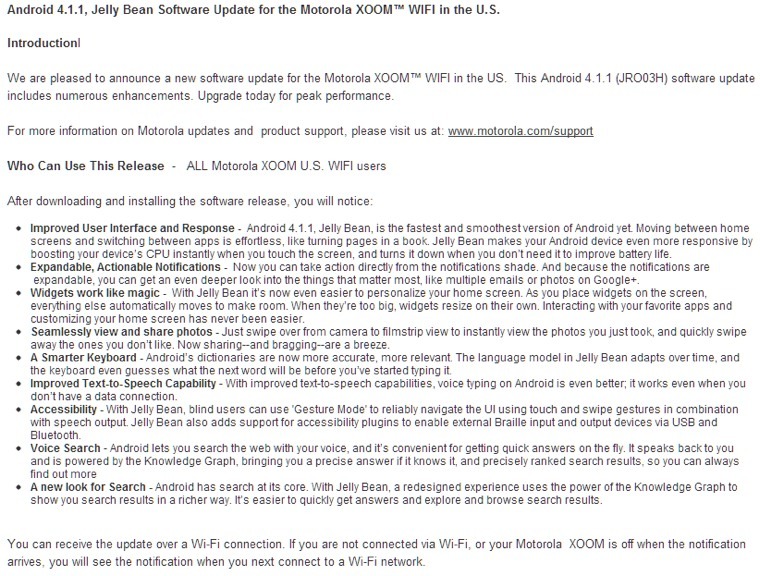 From what we understand, the XOOM WiFi Jelly Bean update hasn’t started rolling out just yet, but once it does, it should be Android 4.1.1 build JRO03H. That is a slightly newer version of JB than even the Nexus 7 has, even though it was updated to JRO03D a little over a week ago. Other than numbers though, this newer build probably won’t contain anything that we haven’t already seen. The biggest difference here is that it is the first 10″ tablet to receive Jelly Bean. 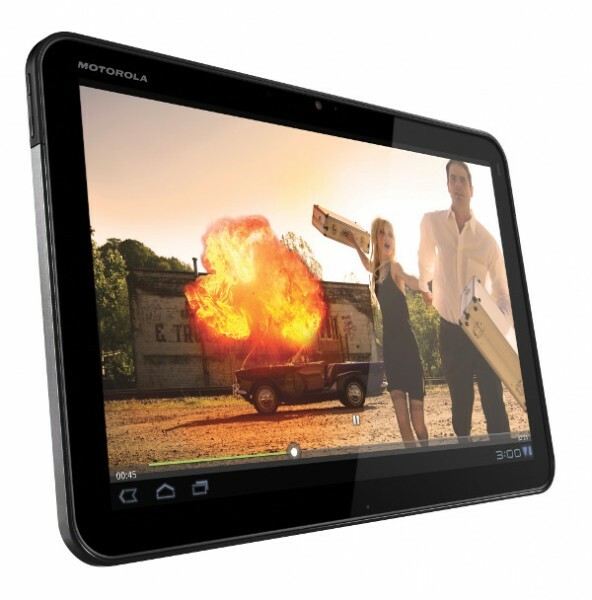 We finally get to see the full tablet experience of Android 4.1, rather than the portrait style that the Nexus 7 has. Members of Motorola’s Feedback Network will receive the update first. Once they have had it for a few days and no one is hurt in the process, it should be made available to the public. Update: There are reports floating around the internet that the update has been delayed. Actually, it was delayed some time last night and still hasn’t started. As soon as it does, we’ll be sure to let you know.